If you've never had a party palette until now, trust us when we say you've been missing out. 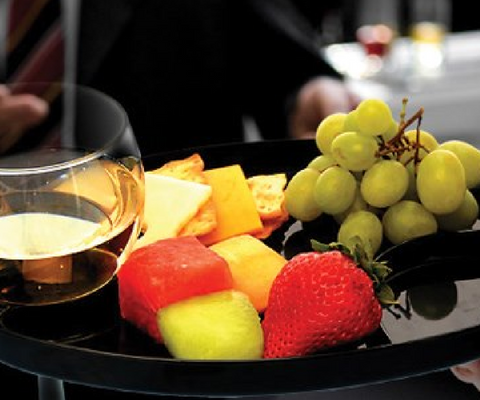 As their name implies, party palettes make serving and enjoying your food easy and appetizing. Ideal for parties and special occasions, these well-balanced plates provide divided sections for food and even a place for your drink! Also, these revolutionary palettes offer a convenient location for your thumb, so you can easily hold the tray without discomfort! And as a dishwasher safe product, these plates are also a reusable, sustainable product. No more messes, no more inconvenience -- just the focus of your food and the enjoyment of the occasion! So, who is the party palette for? Everyone! Kids included! 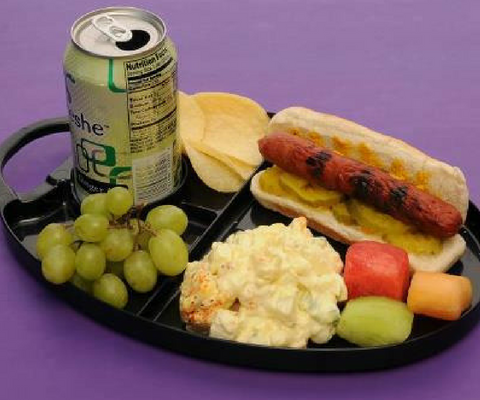 Imagine the added convenience to your next camping trip with these fun plates. Place your beverage right in the handy holder, and enjoy your hot dogs and burgers and sides virtually hands-free. Or how about for the kids? Holding a full plate and managing a drink can be a challenge, so why not make it easier with the party palette? There are so many versatile uses for these nifty plates that you'll soon be adding more and more to your collection! Owned and operated by Linda McComas, Party Palettes came about as the first product developed under the parent company, Fun Along the Way. 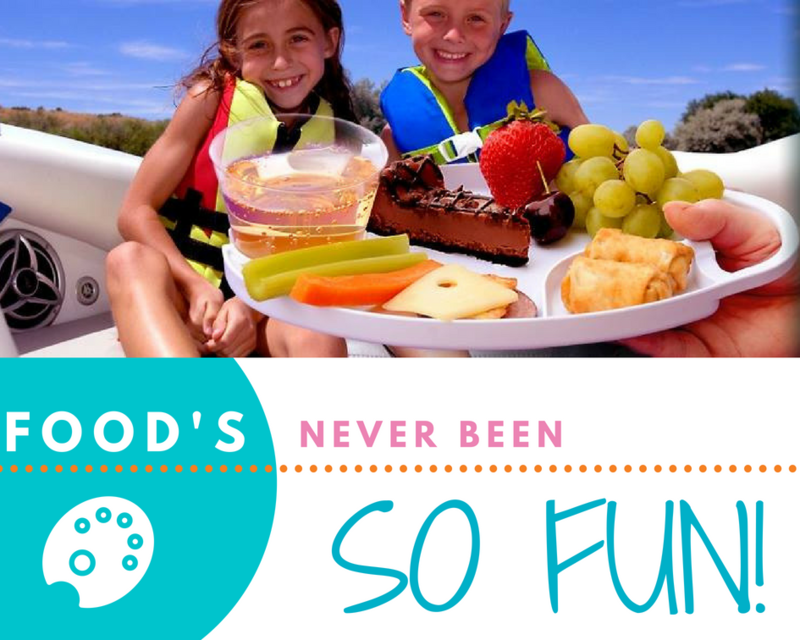 Started up with her sister, Debbie, in 2005, Fun Along the Way was intended to house products that promote fun and enjoyment for social occasions that center around food! And to this day, Linda continues the spirit of these businesses in honor of Debbie, who passed away in 2006 of brain cancer. She hopes to honor her memory with products like the party palette that bring fun and laughter to the lives of others.